Excel Textile Lubricants ensure smooth operation under heavy load conditions, longer accelerated aging, increase production and less maintenance cost. Coning Oil are specially formulated antistatic conning oils. These oils are non-staining, with excellent emulsion stability used in textile industry as finishing agent. Excel Coning Oils are high refined light coloured with low viscosity mineral based products containing suitable emulsifier, antistatic friction reducing and anti-splashing agents to minimise the oil dosage during coning & twisting operation. Excel Coning Oils are used for all texturising, crimping, twisting operations for synthetic yarns. These oils are also used for wetting & softening the yarns during rayon coning operations & woolen, rayon cording. We are one of the major organizations of high-quality Sewing Machine Oil. 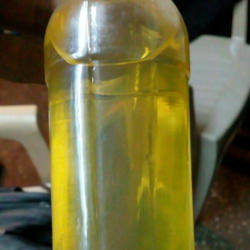 Sewing machine oil is mostly used for lubricating various parts of a sewing machine especially when the machine gets jammed. 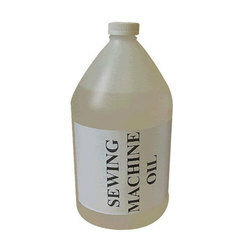 Processed using qualitative raw materials, our sewing machine oil are used for improving the performance and effectiveness of operations of a sewing machine. On offer from us is superior quality Needle Oil. It is specially formulated for the lubrication of needles of older & slower knitting machines to provide long life and extremely low friction performance. It is non-staining synthetic oil, which does not leave any carbonaceous deposit and due to its excellent lubricity. Also, it reduces the power requirement of the drives. Besides, its mild anti-static and anti-rust properties make it suitable for use in high speed knitting, texturizing & winding machinery employed in textile and polymer industries. Knitting Oil is non-corrosives, easily washable, non-abrasive knitting oils which are self-emulsifier in water and provide a high level of scouring ability from knitted yarns or fabrics. 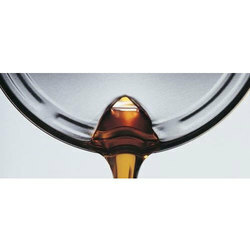 Knitting Oil is recommended as an- staining type needle lubricants for large diameter circular knitting machine as well as various other types of knitting machines & are suitable for automatic oiling units commonly fixed to circular knitting machine or by manual oiling methods. Knitting Oil is recommended for knitting of cotton – polyester, synthetics & dyed yarns etc. 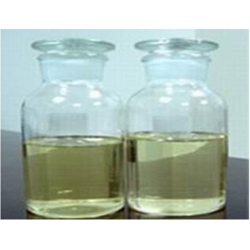 We are reckoned as foremost organization of supreme quality Spindle Oil. It is light colored and naphthenic base oil used for cleansing and flushing spindles. It has special additives to provide excellent protection against rust, foaming and oxidation. 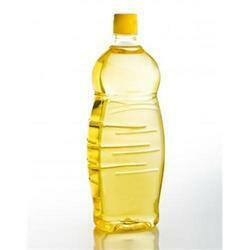 In order to meet diverse requirements of our customers, we provide this oil in multiple packaging at economical rates. 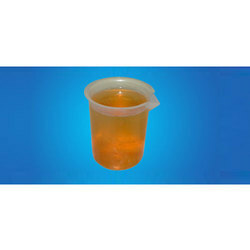 Our organization holds expertise in offering an excellent quality array of Textile Lubricant. By utilizing finest quality chemicals and highly developed technology, the offered oil is processed under extreme hygienic conditions. This is a blend of highly solvent refined base oils and other additives to impact the properties like anti-oxidant, anti-foam, anti-wear and excellent demulsibility.